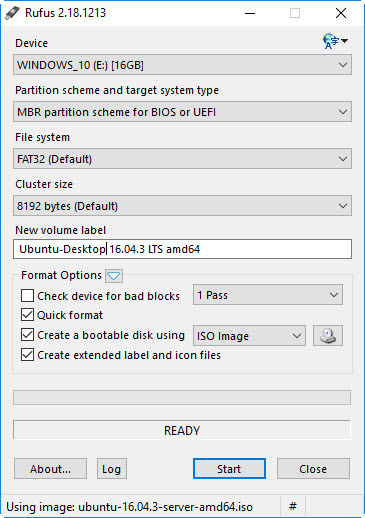 Below I am going to show how to make bootable perdrive with ISO. 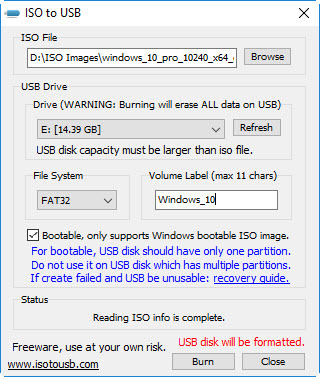 You can use the link http://www.softsea.com/download/ISO-to-USB.html to download ISO to USB software for windows ISO images. 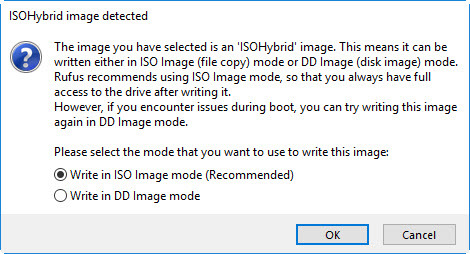 Select the ISO file downloaded using the browse button on the right. 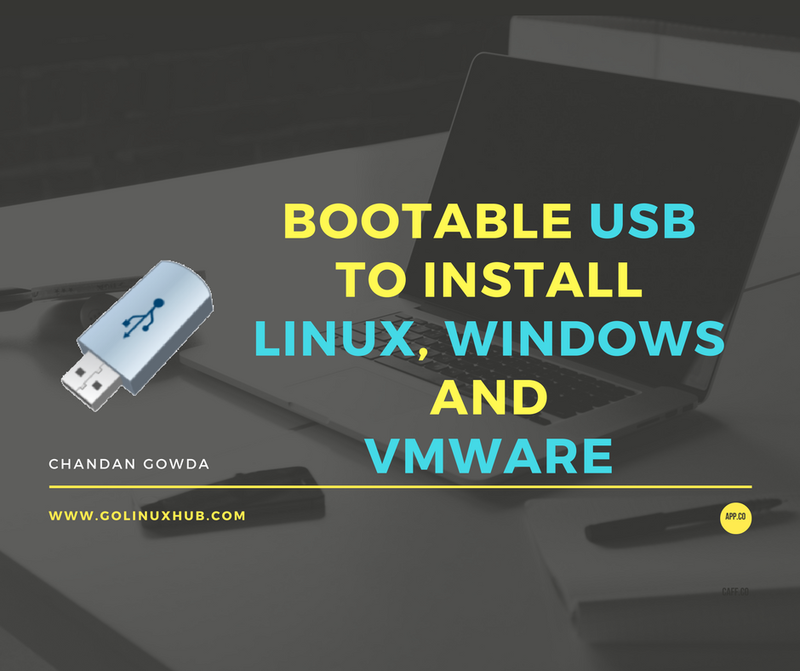 Select the USB drive which you want to make it bootable. 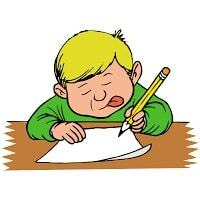 if you don't find the USB click on refresh to refresh the list. 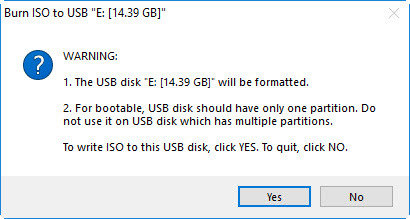 Give the required USB name in Volume Label. Check the box of Bootable, only support windows bootable ISO image to make the USB bootable. 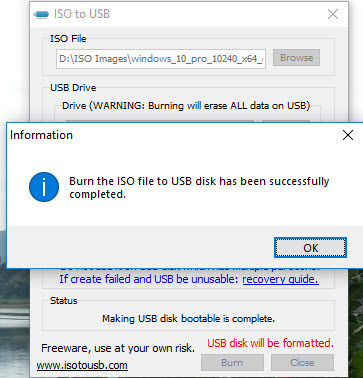 Click Burn to burn the ISO to USB. 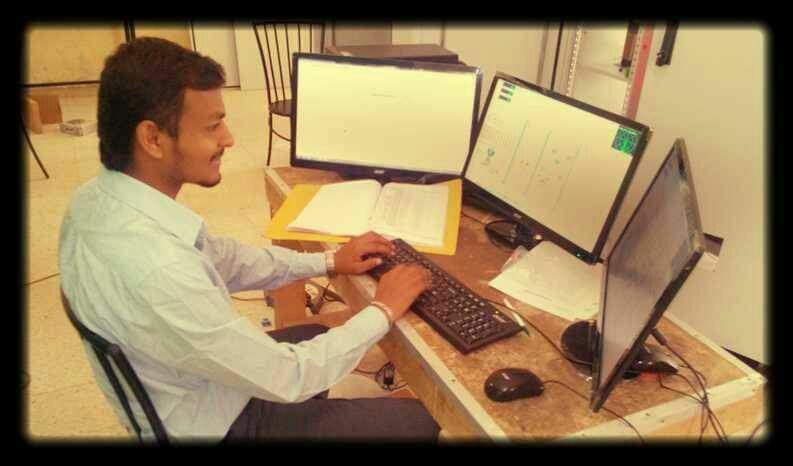 you will get a warning saying that all the data will be erased from USB and it will get formatted. click on yes and the status bar starts. Once the burn is complete click on OK. if you prompted with any error burn again using the same steps. 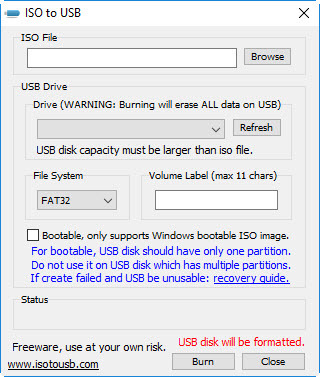 You can use the link https://rufus.akeo.ie/downloads/rufus-2.18.exe to download rufus to make bootable usb. Now your USB is ready for installation.